Chancey’s Pub features some of the best local entertainment and musicians on Saturday nights. 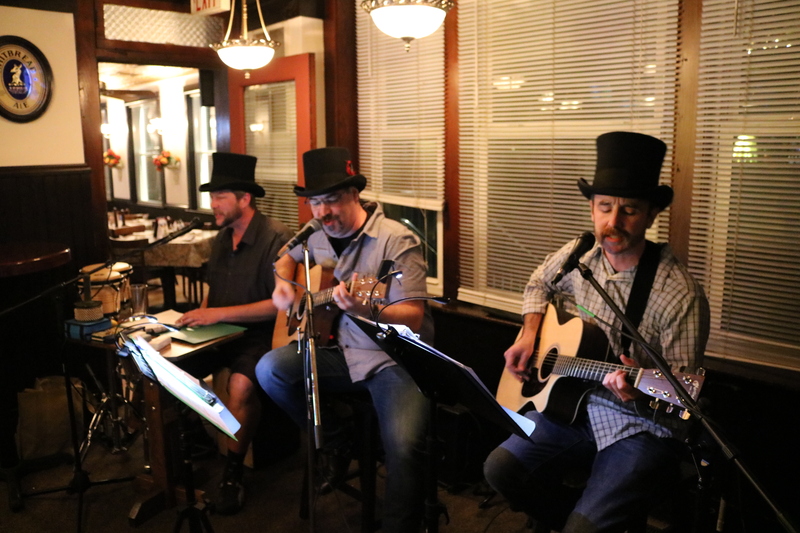 On Saturday nights the musicians play from 9:30pm till 12:30am. TRIVIA NIGHT ON MONDAYS at 7pm! Chancey’s Pub is a proud supporter of East Petersburg Events Committee. Check out www.eastpetersburgday.com, East Petersburg Day on Facebook, and hashtag #eastpetehappy on Social media.